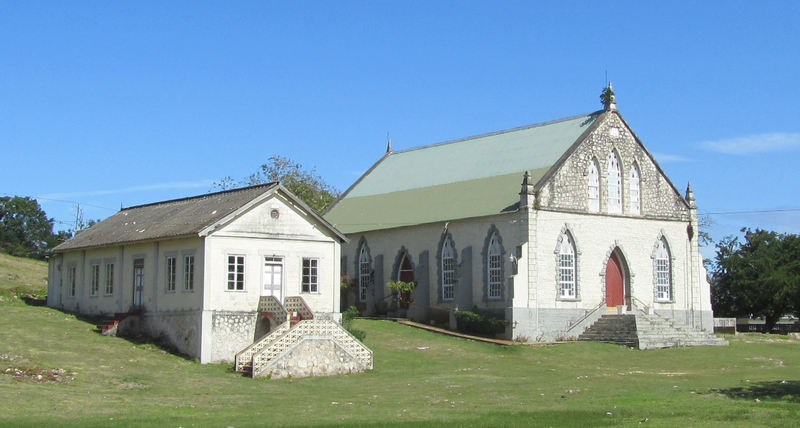 The first contact of Methodism within the parish of Trelawny was in April 1793 when Rev’d Dr. Thomas Coke, first Methodist missionary to the Caribbean, met and spoke to a group of people in the Martha Brae area. 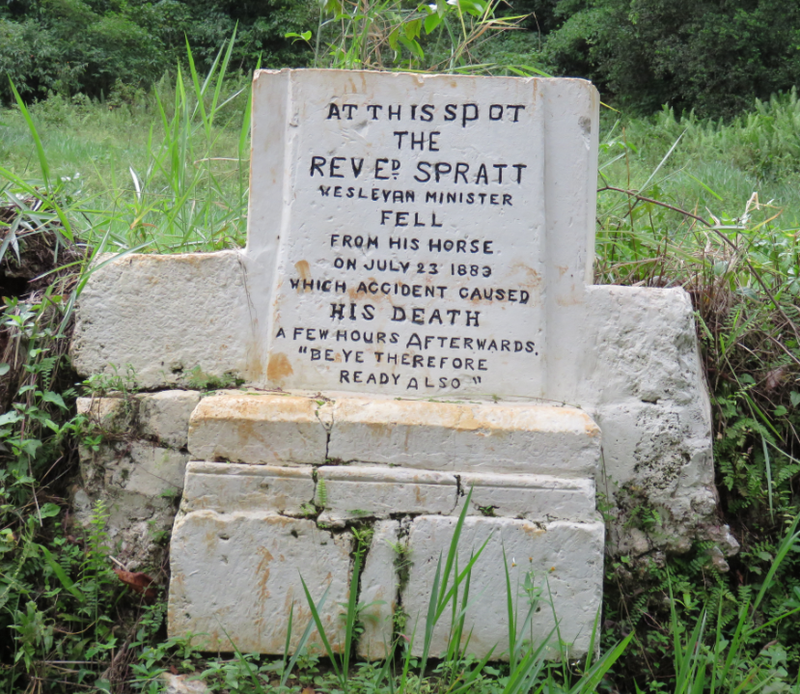 There was no recorded significant happenings until 1818 when Rev’d John Shipman was appointed to work in Trelawny. 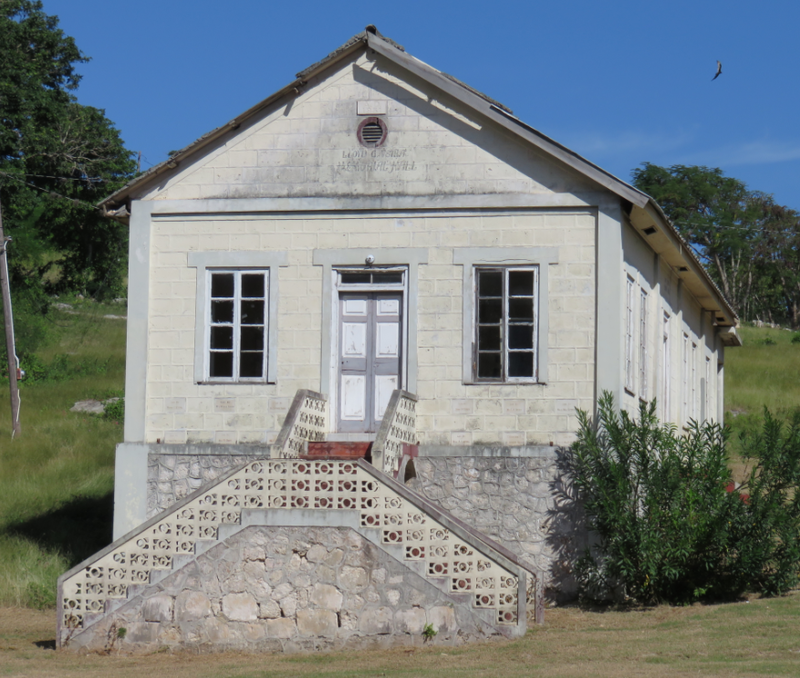 Some time prior to 1820, a rented house was used for worship under the expansion policy of Rev’d Binney who resided at Rio Bueno. This was the founding of the Duncans Circuit which includes the Duncans, Brampton, Sawyers, Ulster Spring, Stettin and Warsop societies. In 1835 Rev’d John Corlett was appointed to Falmouth. He began services among enslaved Africans at Georgia Estate, Duncans. In 1836 the District gave permission to erect a “frame and covering” for the congregation on the Lord’s Day for the lowest amount of money possible, not exceeding £50.00, on condition they could remove the materials if they were obliged to leave that spot. The growth was fast and within a year the members sought permission to build a permanent wooden structure on lands obtained by lease-hold for three years in the first instance. The land was eventually given to the church by a “convicted slave” named Betty Mary. Rev’d Corlett left before the completion of the building. The wooden building that was completed in 1841 lasted the Duncans Society until 1882. In that year, permission was granted to erect a new church. 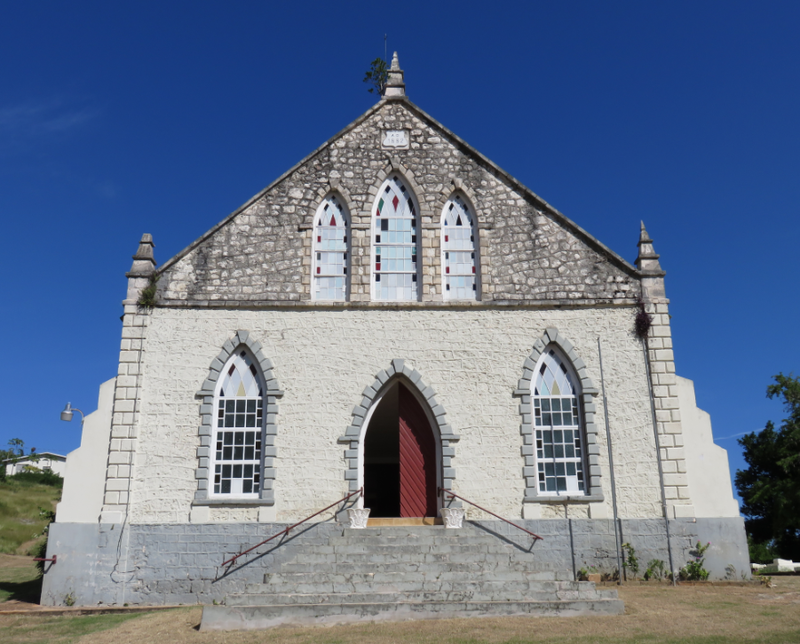 It was completed and officially opened in 1884 and now stands as a beacon in the community. Under the direction of Rev’d Ralph Webster, the need for a Church Hall was satisfied, and in 1951 construction was completed.. In May 1991 it was named “Lloyd Veira’s Hall, in recognition of the sterling services he gave to the church as a Circuit Steward. Rev’d Edward Spratt was the first Minister who occupied the Manse. Unfortunately he died accidentally after falling from his horse on 23 July 1883 on his way to Ulster Spring, at a little district adjoining Sawyers. Thank you for these records of burials at the Duncans MC. Please note that there are graves for ministers and their families beside the manse on the hillside.